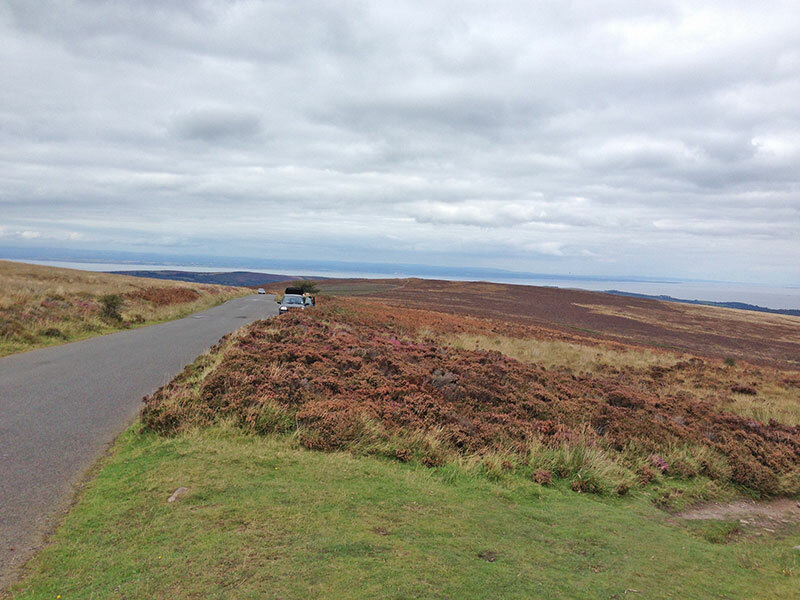 Dunkery Beacon is a really tough climb from the village of Porlock towards the top of Exmoor. There is 326 m of climbing in just 3 km. It starts off with a tough steep section of 15-17%. Mid way, you get a brief respite as you come out of the trees, but then the climb picks up again. 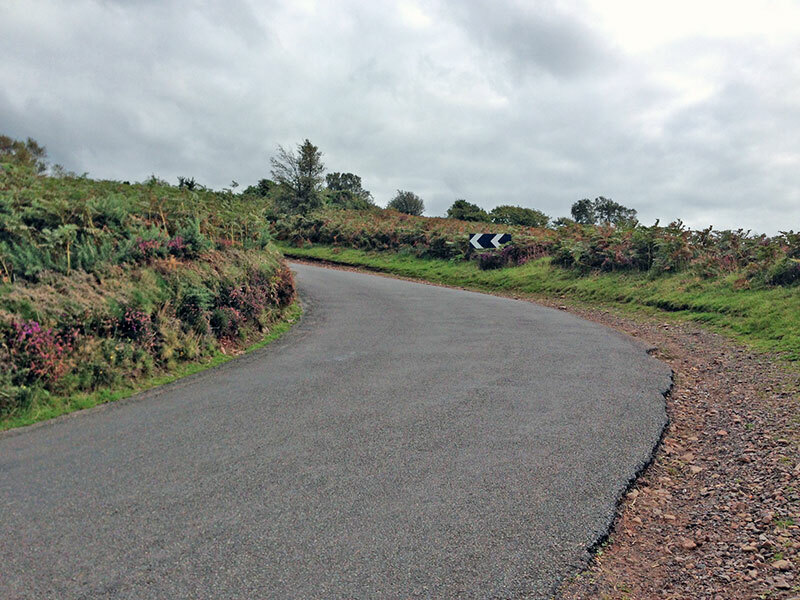 Towards the end, the climb gets even steeper – 17% for a considerable length of time. 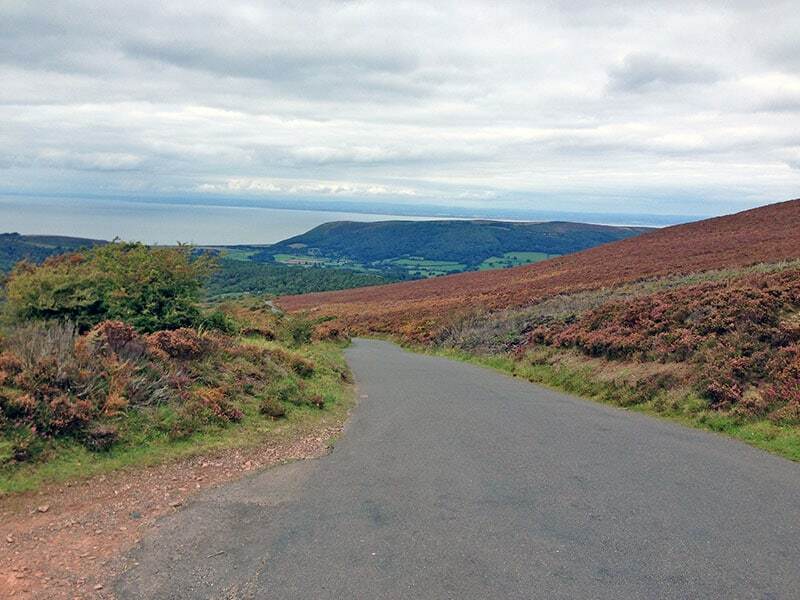 I road Dunkery Beacon after competing in the Porlock Hill climb up Porlock Toll Road. 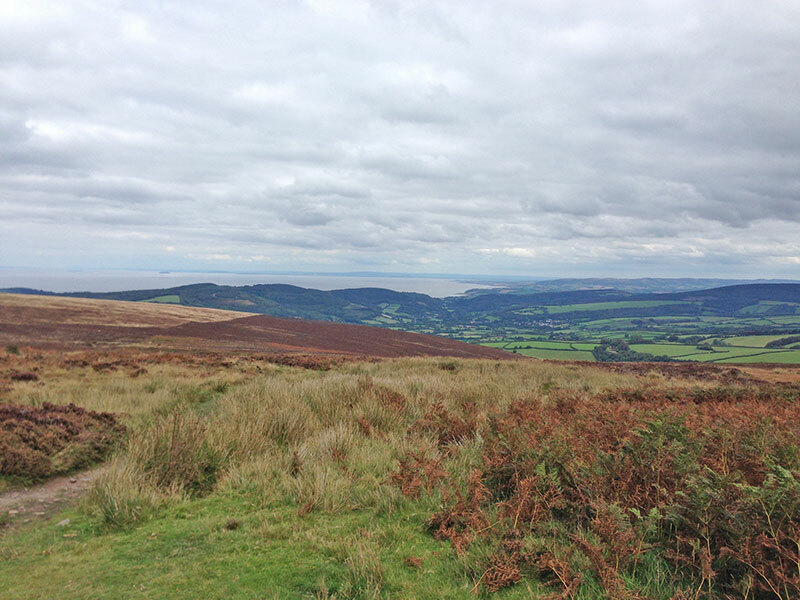 Dunkery Beacon is just a short couple of miles from the village of Porlock. If interested, there are plenty of other good, tough climbs in this area. You can see the sea from the top. 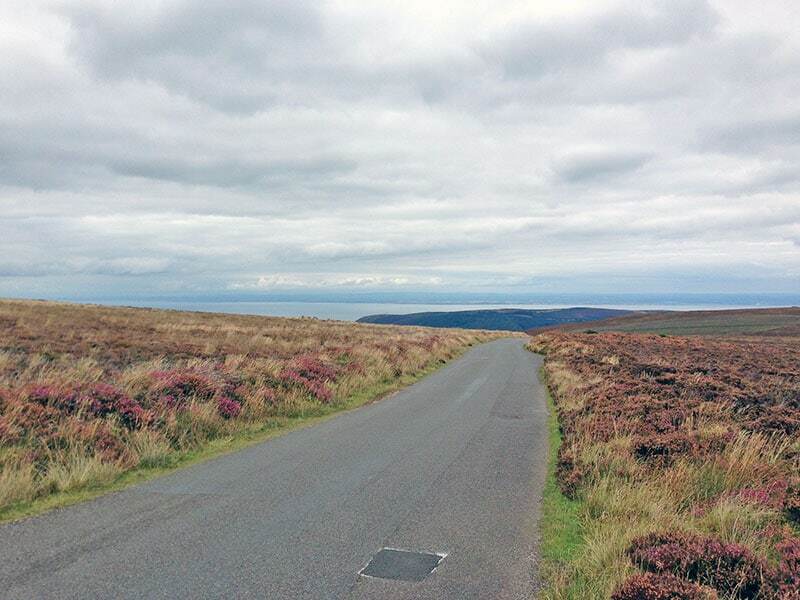 Relatively good road surface – quite exposed at the top, and can be windy. Good views on the way down. Some steep sections at the bottom and mid-way up the climb.